Custom Built Waterfront Home! 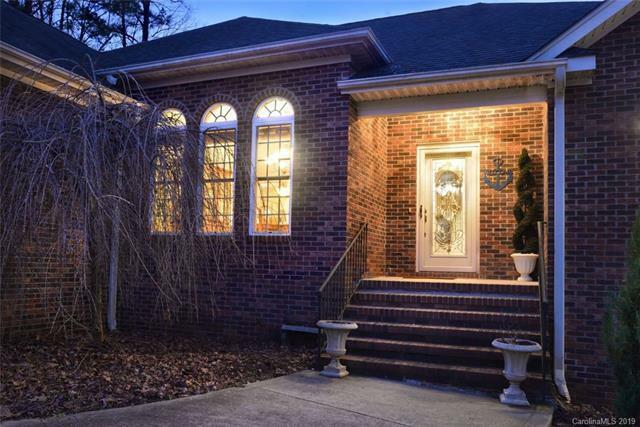 Brick home with open floor plan and everything on one level! 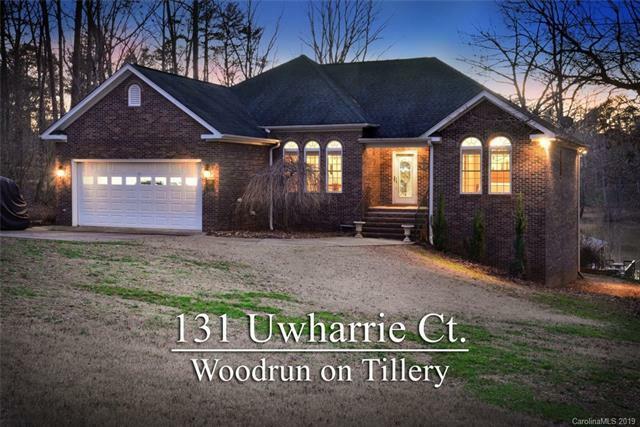 3 bedrooms, 2 baths, nice great room with masonry fireplace and tray ceiling in the great room, a formal dining, separate casual dining area and pretty kitchen cabinets with breakfast bar. Nice size master bedroom on the water side with walk-in closet. Screened porch overlooking the lake. Unlimited potential with a huge unfinished basement (2,155 sq ft) with tall ceiling height and already plumbed for an additional bath, just waiting for you to make it your own! Professionally wired for a portable generator hookup. 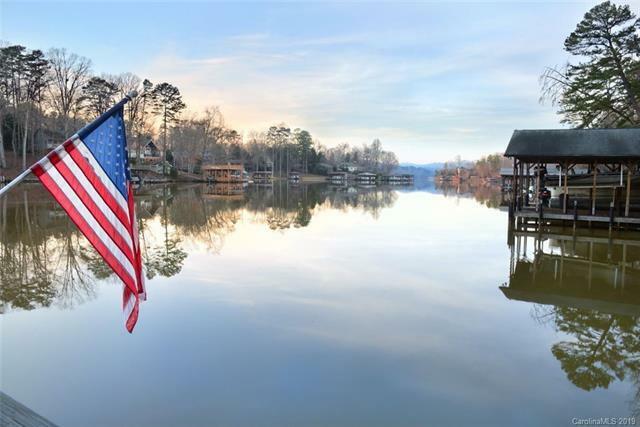 Concrete driveway, spacious yard, boathouse with boat lift. 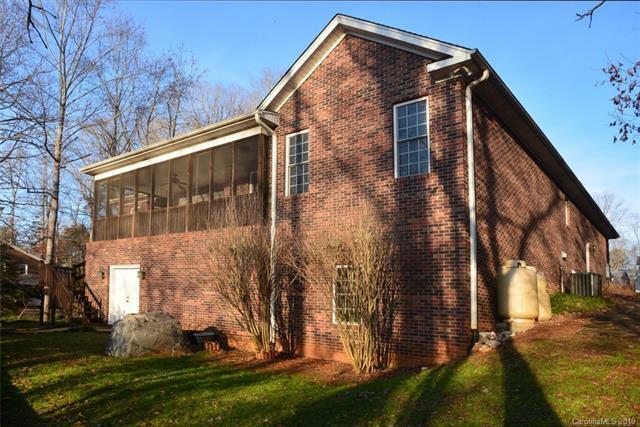 Located in a peaceful cove with good water depth. Pontoon boat included!